401 W. Grand River Ave.
Sign up to receive email communications from us. 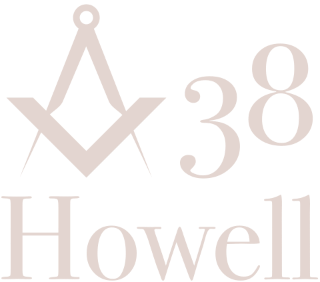 Howell Lodge No. 38 does not share this information with anyone.